GlaxoSmithKline is recalling diet drug Alli after reports of tampering in seven states. Alli, a popular over-the-counter weight loss drug, is being recalled in the United States and Puerto Rico because of possible tampering. GlaxoSmithKline (GLAXF), the British company that makes the drug, said in a statement Thursday the recall comes after complaints from customers in seven states. "A range of tablets and capsules of various shapes and colors were reported to be found inside bottles," the company said. "Additionally, some bottles inside the outer carton were missing labels and had tamper-evident seals that were not authentic." GlaxoSmithKline spokeswoman Deborah Bolding said that 20 tampered bottles were reported to the company by 12 customers. She did not say whether anyone had consumed the fake pills, but she did say that no one got sick. "We have received no reports of serious illness from the consumers who have reported these tampered products," she said. The company is assessing the tampered products to try and find out what they are, she said. 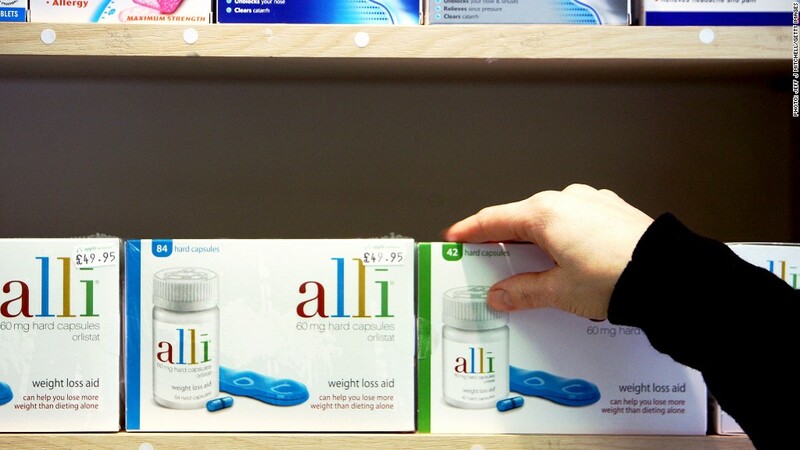 GlaxoSmithKline described authentic Alli as a turquoise blue capsule with a dark blue band imprinted with the text "60 Orlistat," which is the active compound that prevents the absorption of fat. 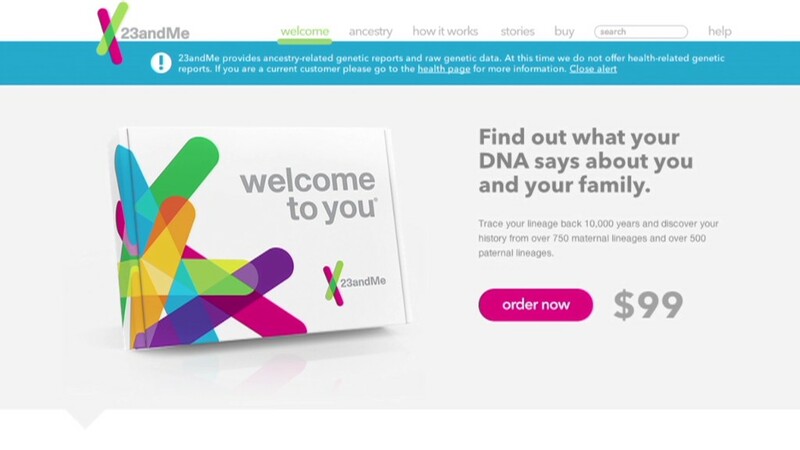 The London-based company said the questionable Alli was purchased in retail stores in Alabama, Florida, Louisiana, Mississippi, New York, North Carolina and Texas. Bolding said the drug is also sold in Europe, but there are no reports of tampering outside the U.S. The company said it's conducting an investigation with the Food and Drug Administration. Back in 2010, the FDA warned that a counterfeit version of Alli that was being sold online was potentially harmful to dieters.